United Trade Links is a leading Australian company that can help you with effective silicone seal replacement at cost-effective pricing. 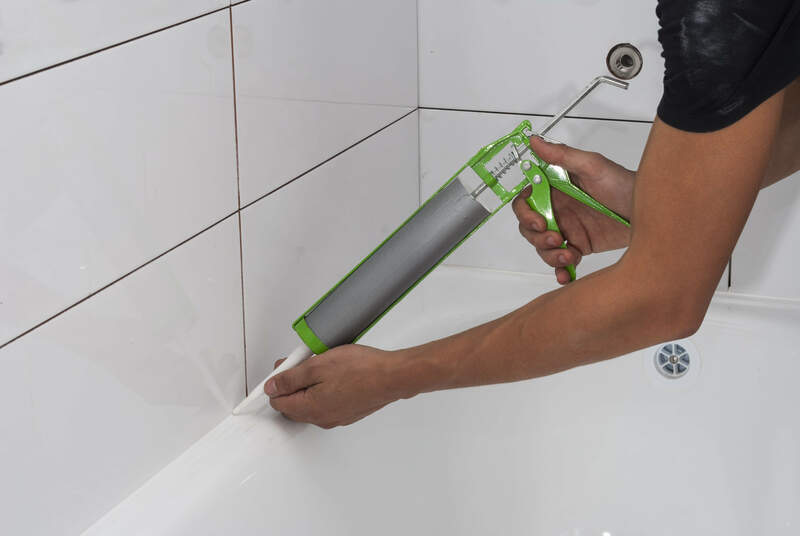 We have industry experts who know how to replace silicon seal to improve the look and feel of your wet areas including your bathroom, and shower. Dirty, stained and mouldy silicone seal gives a dirty look and is also unhygienic at the same time. You should always allocate this work in the hands of professionals as they will help you in the best possible way. They will use advanced techniques and superior products to make your area have an improved look. At United Trade Links, we are expert when it comes to treating stubborn reoccurring mould and fungus at the source. We use products that destroy mould at its source. Our effective silicone seal replacement services will protect your home from expensive water damage. Our professional seal is specially formulated and designed for use in wet areas. Not only it will prevent mould formation, it is also environmentally-friendly. The team at United Trade Links are fully trained and qualified in the professional application of new silicone seal. Once we have completed the job, we will provide you with maintenance advice so that the new silicone seal replacement looks great for years to come. We have a good repute in the market and have a long list of repeat happy customers. We will listen to your query with patience and offer you unique solutions. Call us on 1300 698 559 if you want to know more about our silicone seal replacement services.